Team Wiggins Le Col announced a 12-man roster for the 2019 season, retaining core riders Tom Pidcock, Mark Donovan and Rob Scott and adding four new riders. Full line-up here. One of the interesting aspects of the line-up is that they have included Lawrence Carpenter. At 25 years old he’s ‘over-age’ is that he is not a U23 rider like the rest of the team. So he’s not a natural fit with the development ethos of the team. 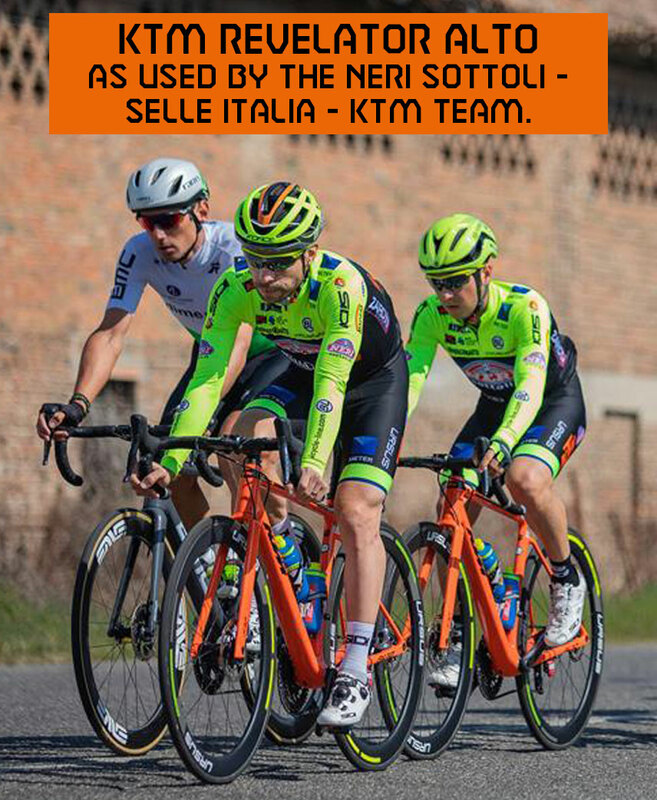 But, he does marketing for team sponsor Le Col and has a very large following on YouTube, so will be ideally placed to help promote the team and brand. His previous team, by the way, was Ribble Pro Cycling, so he has the racing pedigree. He just stands out because of his age and links to the sponsor. We also got learn how to pronounce Jacques Sauvagnargues name after Team Wiggins Le Col inadvertently called him Jacques Savage in their press release (since corrected). On Friday, Vitus Pro Cycling p/b Brother announced one of the most jaw-dropping signings by a British Continental team that we can remember. Scott Thwaites will join the team from the WorldTour squad Team Dimension Data. The classics man had been considering retirement after a challenging 2018 in which he fractured several vertebrae in a training crash. But now he’s hoping a successful season with Vitus will help him step back up to the World Tour. An early favourite for the Rutland – Melton Cicle Classic? In other transfer news, Ribble Pro Cycling completed their roster for 2019 by signing Irishman Jake Gray. He’s a former Irish national junior champion and will combine riding for Ribble Pro Cycling with representing Ireland at in U23 Nations Cup events in 2019. Two riders from Team Wiggins Le Col have already tasted road race success in 2019. James Fouché took a storming win in the New Zealand national road race championships to earn himself the right to wear the Kiwi national jersey for the season. He also won the under-23 national time trial championships. Hopefully, Le Col will do a good job with his new national jersey design. Over in Australia meanwhile, new recruit Sam Jenner doubled-up by taking third in both the under-23 national time trial championships and the under-23 national race. Details about the new South Coast Classic race taking place on 28 July – part of the new national road series – have emerged. It will take place across Kent and Sussex, have three major climbs and will include gravel sections too. Meanwhile, the Melton Times revealed details of the revised route for the Rutland-Melton Cicle Classic race. Two opening laps of Rutland Water have been replaced by a more winding route which incorporates four laps around Wymondham, which the organisers hope will make the race more spectator-friendly. The race will then follow its traditional route via Owston and taking in gravel sectors, such as Somerberg, and finishing in Melton town centre. Speaking of races, the early season race programmes for the British Continental teams are beginning to emerge. First up, Canyon dhb p/b Bloor Homes are off to Mallorca at the end of January to ride the Mallorca Challenge (UCI 1.1) one-day races, where they will test their early-season mettle against a raft of World Tour teams. Check out our evolving British Continental team race calendar here. Daniel Whitehouse became the first British continental-level rider to ride a UCI road race this year, taking part in the Gravel and Tar race, New Zealand’s version of the Rutland-Melton Cicle Classic. Riding for his new team, EvoPro Racing, Whitehouse finished 18th. His teammate Luke Mudgeway won the race, whilst Ryan Christensen (Canyon dhb p/b Bloor Homes) came second riding for the New Zealand national team. All three riders will feature in the New Zealand Cycle Classic starting on Wednesday. Last, but certainly not least, the Dave Rayner Fund announced the 30 riders it will be supporting this season. The riders include recent interviewees Adam Hartley and Jake Stewart, as well as George Jary, who will be chronicling his season through one of our rider journals.